Enter your email address below to receive a notification when The Stork Bag® starts accepting new sign-ups! 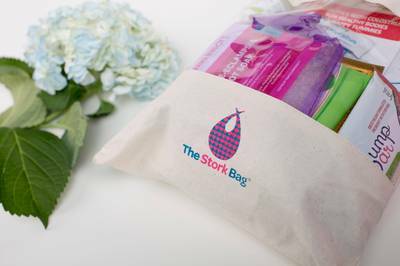 Enter your email address below to receive a notification when The Stork Bag® is accepting new sign-ups again. Your Stork Bag will ship within 3 days of your purchase or renewal. We ship Stork Bags every week on Mondays, Wednesdays & Fridays. You will receive an e-mail confirmation on the day that your Stork Bag ships. We ship all bags via USPS 1-3 day Priority (US customers), Int'l customers are shipped via USPS Int'l First Class. 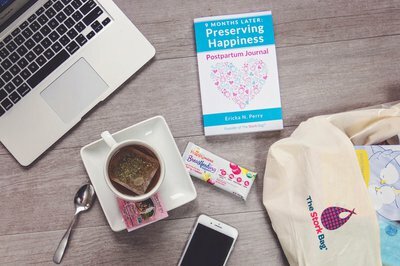 The Stork Bag is the 1st eco-friendly pregnancy subscription. We take the guesswork out of pregnancy gift shopping by sending reusable, mom-curated packages filled with prenatal & beauty products from responsible brands. 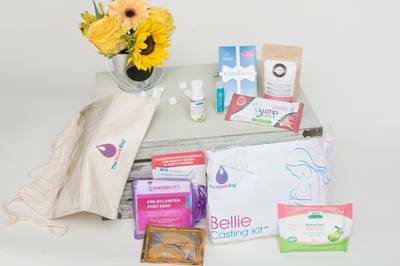 Receive between 8-15 products, both full-sized and samples, in each keepsake bag to meet your trimester & postpartum needs.